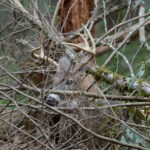 A friend of mine who specializes in hunting small sections of land emphasizes too that identifying and learning which acorn trees deer prefer and then noting those will help a deer hunter in a year when there’s an acorn crop failure. More than 50 species of oaks are native to the U.S. 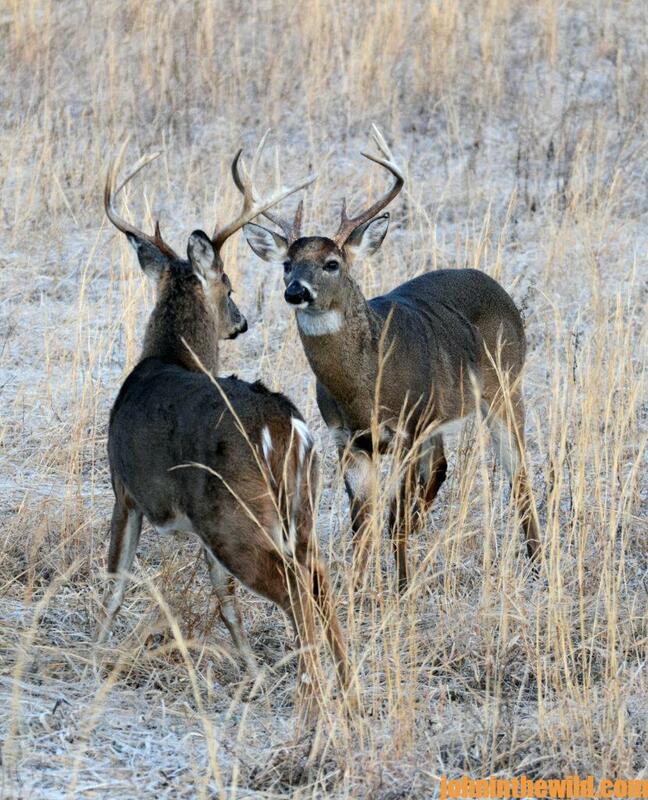 Sometimes deer prefer to feed under smaller white oak trees – perhaps only the size of your truck’s steering wheel. Many hunters mention how much deer like sawtooth oak acorns with an attraction so great that these acorns seem to be like deer candy. 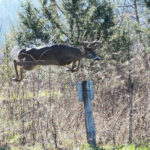 Smart deer hunters have learned that setting-up a sanctuary by cooperating with the neighbors who hunt around their hunting lands also means they’ll have nice bucks to hunt. 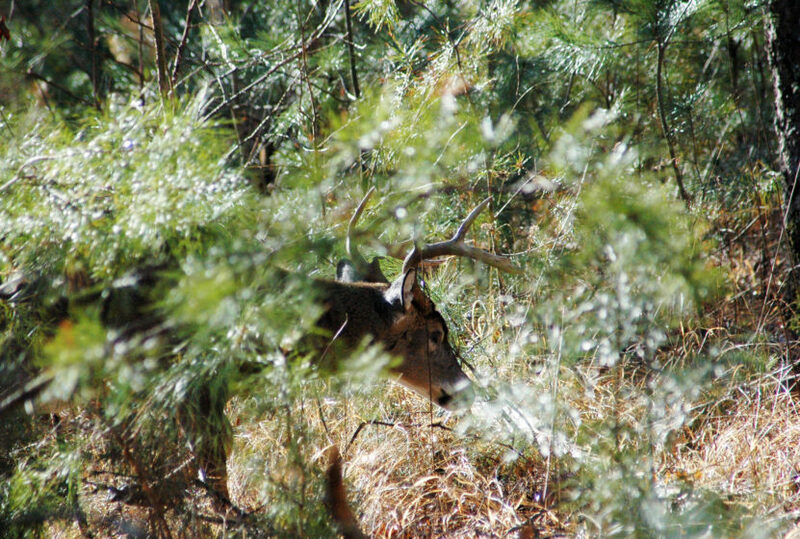 Many hunters make roads and trails in a design that resembles the spokes of a wheel, with winter wheat planted on the property’s border to form the outer edge of the wheel. 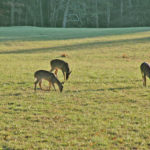 The 20-acre center or hub of this management program includes a thick-cover bedding area and a huge food plot with several-different wildlife plantings in it. 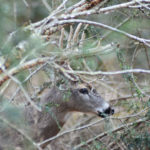 Deer are just like humans and prefer a smorgasbord where they can pick and choose from a wide variety of foods (they’ll eat 600 varieties) when they’re ready to eat. Some hunters plant turnips, triticales (a cross between wheat and rye), typhons (a cross between a cabbage and a turnip), alfalfa, clover year-round, milo and sunflowers in addition to clover and alfalfa, besides using Mossy Oak BioLogic (www.plantbiologic.com) seeds and Whitetail Institute’s Imperial forage products (www.whitetailinstitute.com). 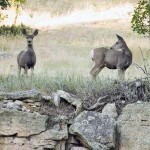 Then when a deer comes to a sanctuary, the deer can feed any time of the day or night on a wide variety of foods and know that no one will harm him. 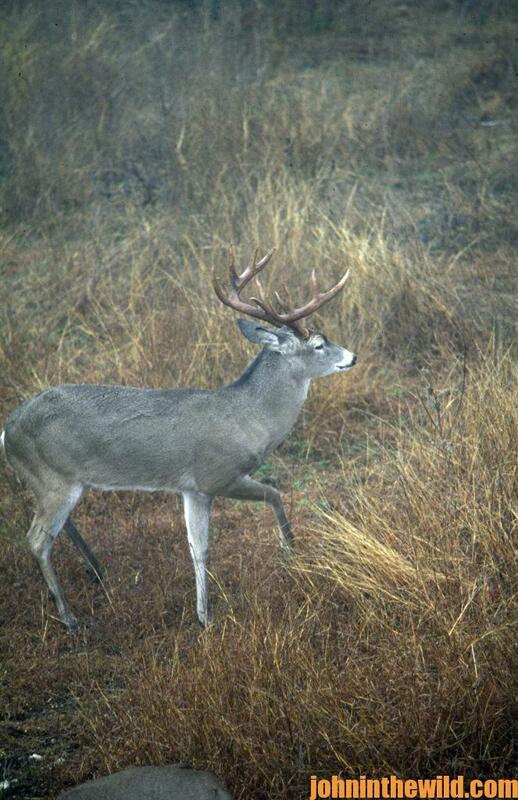 Smart hunters only enter their sanctuaries to plant crops and then during the rut. 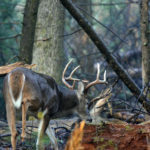 Once you take your deer, check out John E. and Denise Phillips’ book, “The Best Wild Game and Seafood Cookbook Ever” that features 350+ tried and true recipes, and is available in Kindle and print versions at https://www.amazon.com/Best-Wild-Game-Seafood-Cookbook-ebook/dp/B00AN7GDW4. 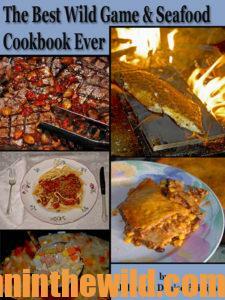 Also look at their cookbook, “Deer & Fixings” https://www.amazon.com/Deer-Fixings-Cook-Delicious-Venison-ebook/dp/B007L97HCW that’s also available in Kindle and print versions and contains 100+ recipes for preparing venison plus features more than 100 recipes for side dishes to accompany the venison. 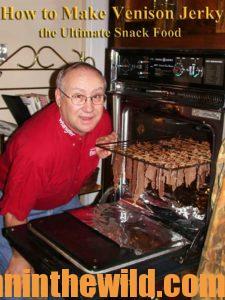 To receive your free book on “How to Make Venison Jerky,” https://www.dropbox.com/sh/itouigq8uvrh8u1/AADtiETp26LJ3uWNq__ioKrGa?dl=0.